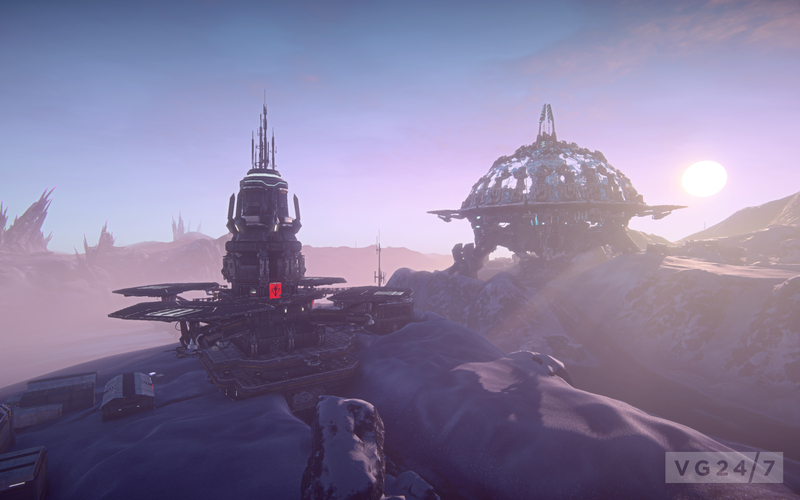 Planetside 2 screenshots and art showing the snow and ice covered continent Esamir are posted below. The continent is the second of two pre-launch areas beta testers will be able to explore this week. 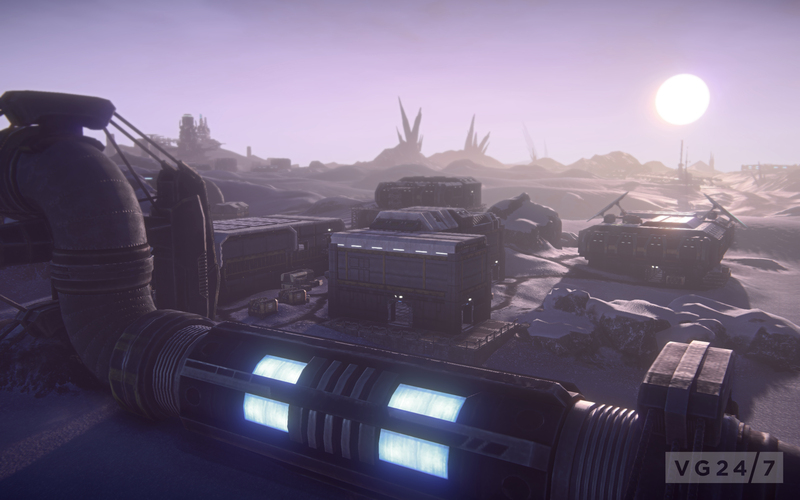 Planetside 2 is in closed beta but expected to go public later this year.